If you've ever wanted to explore the undersea world of exotic flora and fauna but are not yet certified, or if you wish to expand your dive sills and knowledge, Seahorse Dive Shop offer a several dive course tailored to your experience and Interest. 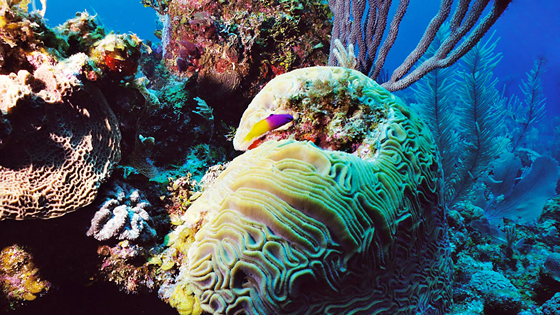 Our dive courses also give you a unique opportunity to dive the largest Barrier Reef in the Western hemisphere in warm tropical waters. 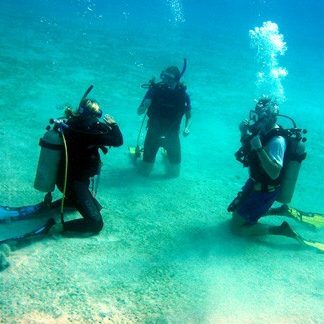 Have you ever wanted to experience Scuba Diving but never had the time it takes to get fully certified? We can have you breathing underwater in just a few hours with our PADI® Discover Scuba Diver program. After which, you can continue diving with us during your vacation as a resort diver or use the course as credit to getting fully certified. All our dive courses and instructors are PADI® certified. PADI®, or the Professional Association of Diving Instructors, has been teaching people to dive for over 40 years and is the largest instruction agency in the world that sets standards for scuba instructions. 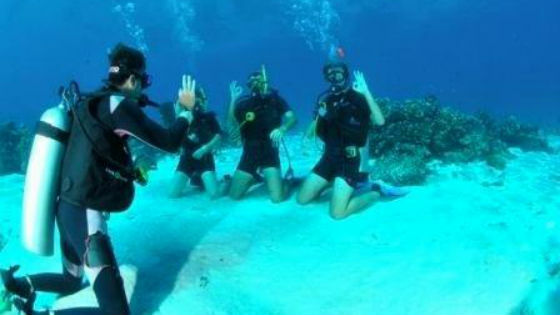 Therefore, our scuba courses and instructors are held to the highest standards of quality and professionalism while at the same time being fun and adventurous. Start your dive course today. 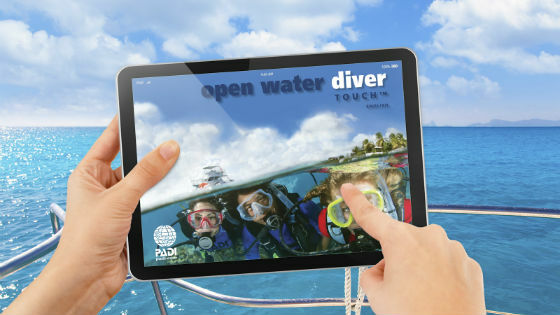 Purchase a PADI® eLearning course for open water and advanced scuba diving and complete the academic portion at your own pace when it's convenient for you. 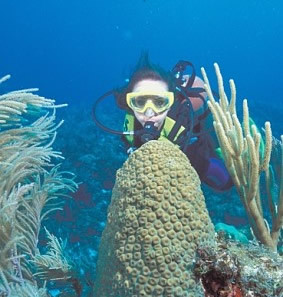 Then when you come to Belize, we will complete the in-water portion here at Seahorse Dive Shop. 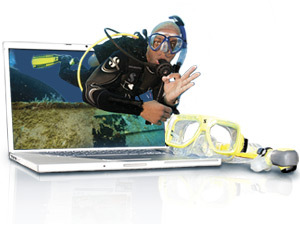 The in-water portion of the course is an additional cost to PADI’s online course fee and is sold separately. If you've ever wondered what scuba diving is all about but no quite ready for the full certification course. This short one day course will introduce you to scuba diving by teaching you basic scuba diving concepts while you explore the underwater world. Haven’t been diving lately and feel a bit rusty? Our refresher course is the perfect way to update your diving skills and knowledge base while giving you the confidence needed to jumping back in. 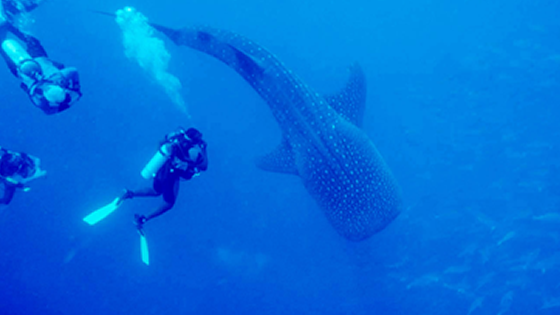 If you haven't been diving in a whale the PADI ReActivate course is the perfect way to update you knowledge and Skills. The best part about the course is after completion you will receive a replacement card with a Reactivate ate on it. 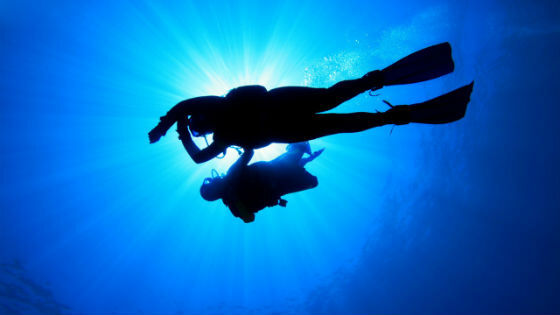 Complete the academics portion of the PADI Open Water Course online at your own pace and when it's convenient for you. Then, when you arrive in Belize we will complete the confine water dives and the 4 open water dive need to get you certified. The Open Water Referral Course lets you do the Academics and Confine Water (pool sessions) at your local dive shop. Once here in Belize, we will complete the final 4 open water dives and process your dive certification. 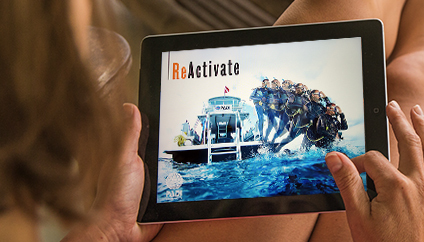 You can start the course immediately by signing up for the PADI Open Water Course Online. 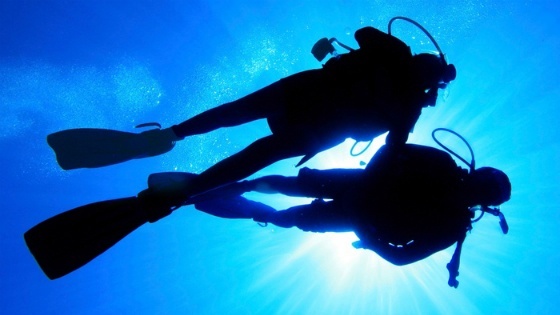 There, you will learn about the 7 most popular adventure dives. 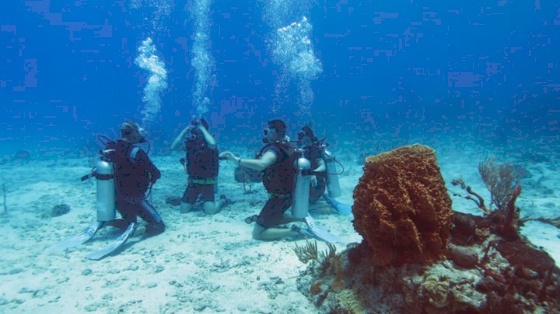 Once at the dive shop we will complete your 5 adventure dive to become advanced certified.